MJbaker was born in the city of Jacksonville, FL the youngest of 14 children. 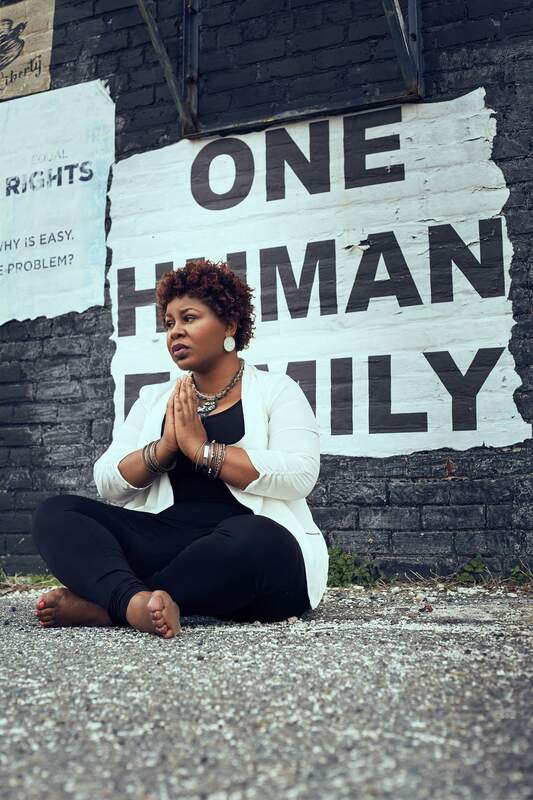 She began her career as a skillful poet and songwriter with strong roots in the church. In 2011, MJ was asked by Producer/Musician Ill Clinton to collaborate on the EP 2012 release “Reflections in the Room” in which MJ wrote the lyrics. MJ later went on to release a mixtape called “Just Another Interlude” in 2014 making her one of Jacksonville’s most recognized and favorite artist. She also wrote the outro for DJ & MC Mr. Al Pete’s album “Fish in the Forest” released in the later part of 2012. MJbaker on River City Live! MJ possesses a timeless elegance and mesmerizes her audiences with performances that exemplify everything that superstars are made of. Belting out soulful notes while playing her acoustic pink gui-tar, she has mastered the ability to communicate passion, love, hurt and a variety of emotions with little accompaniment. 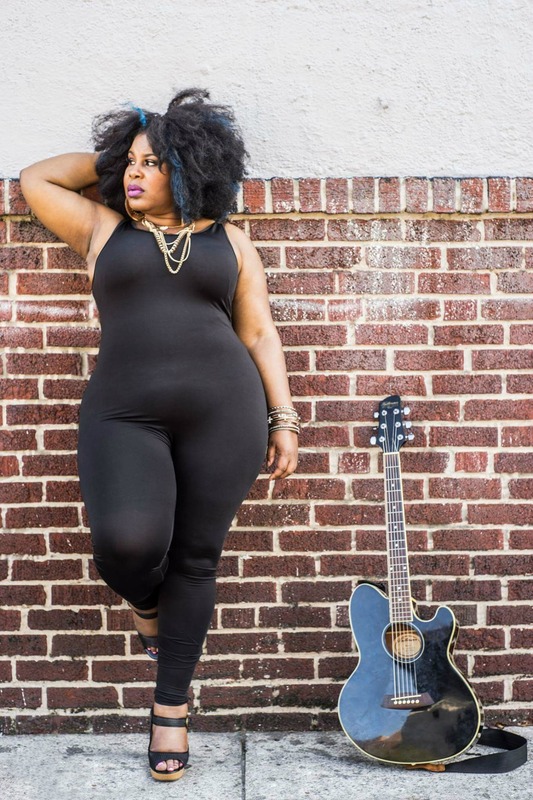 MJ’s melodious set of jams attracted new fans with her performances at SUAF –Savannah Urban Arts Festival, April 2012 and her opening for Bilal, Dec. 2014. For the past 16 years MJ has been an active member and participant in the Jacksonville community as a youth counselor focusing most of her time and attention on young women. With her kindred adventurous spirit and generous heart she touches the lives on and off the stage. Currently in the process of developing a non-profit organization to benefit trouble youth, she aspires to incorporate her own production/recording company with the youth program. With her newly developed band, MJ’s first solo album, “Feel Somethin“” released, April 21,2017. 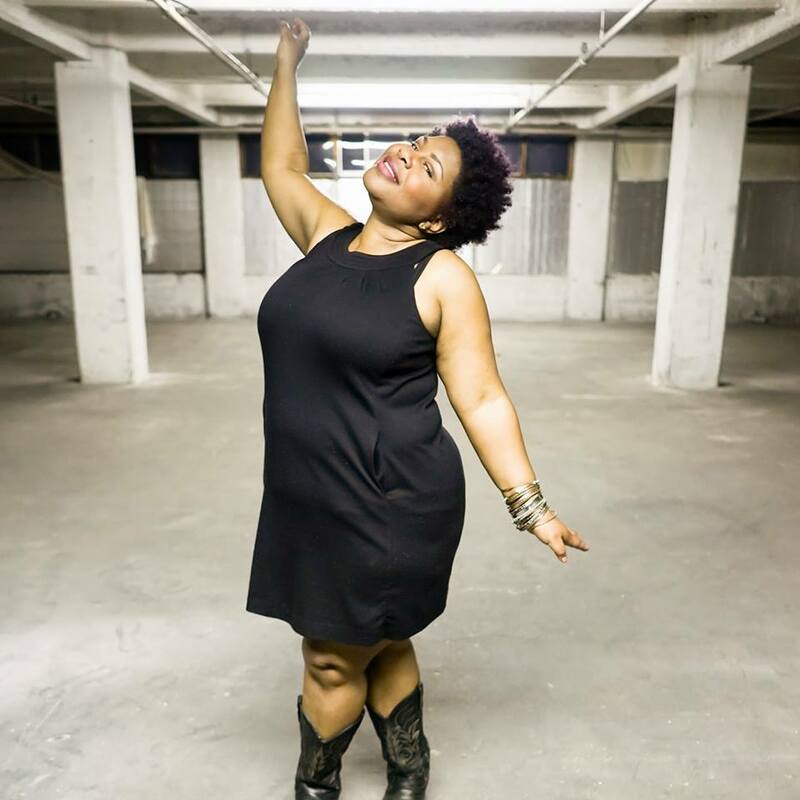 She uses the influences of artists such as Hall and Oates, India Arie, Jill Scott, Lauryn Hill, Billy Holiday, Joan Hart, Pat Benatar and the Dixie Chicks and many music genres like Country, Soul, Jazz, Gospel and Folk. She prefers not to be pigeon-holed into any one particular genre. MJ both excites and captivates her au-dience and is sure to capture audiences and fans for many years to come.